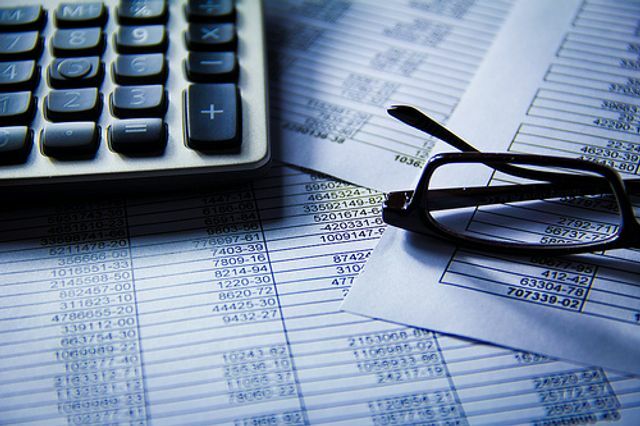 The Department for Business, Energy and Industrial Strategy (BEIS) has launched its final guidance to large businesses to help them prepare for their new obligations in reporting their payment practices. From April 2017 large businesses must file a report, twice yearly, on their payment practices. This will include information on the average time they take to pay supplier invoices. Businesses that fail to comply with the new rules may face criminal action. The BEIS guidance can be found here. Guidance to help large businesses report on how quickly they pay their suppliers will be published today (31 January 2017), as regulations are laid in parliament by Small Business Minister Margot James. The regulations confirm that from April 2017, large companies and limited liability partnerships (LLPs) will have to publically report twice a year on their payment practices and performance, including the average time taken to pay supplier invoices. Failure to report will be a criminal offence and the guidance published today will help large businesses and limited liability partnerships prepare for these measures coming into force.